Receive exclusive discounts straight to your phone. Get access to live rates on all of our machines regardless of where you are. 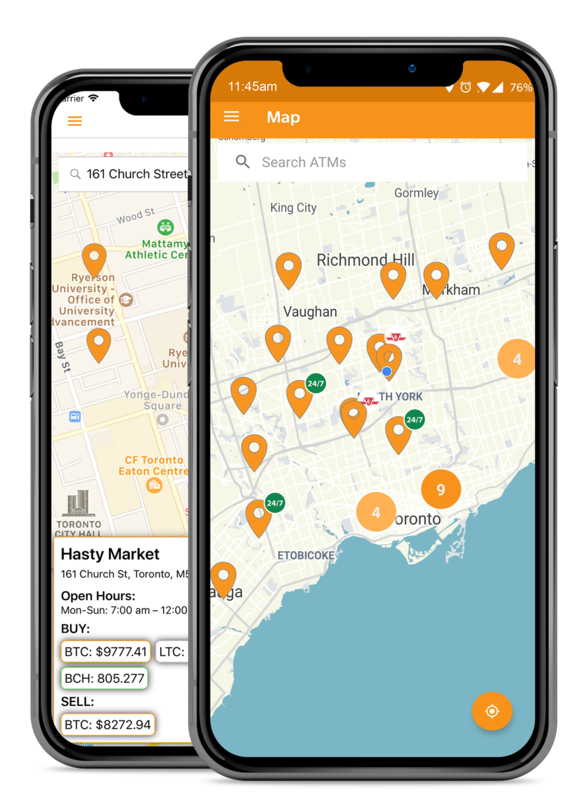 Use our interactive maps to find directions to the closest Bitcoin ATM near you. Contact us through the app and get instantly connected to a dedicated representative.